Would you like to have more peace, relaxation and calmness in your life? When you experience these intuitive treatments you will experience that and more. My clients find that they achieve the results they are seeking within 3-4 treatments. Whether you want to erase pain, sleep better, recover from surgery or facilitate a smooth transition in a life challenge these treatments will accomplish that goal. 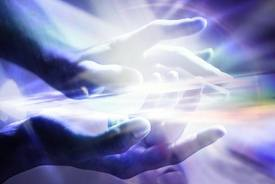 Energy Healing Treatments open your awareness to your mind-body-spirit connection. Intuitive Information is given at the end of the treatment on my findings, weaknesses and strengths in the body, beneficial herbal supplements, and self-healing techniques. 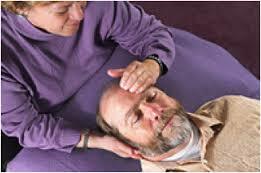 Call to learn more about energy therapy sessions and the power of self-healing. For those seeking well-being, balance and healing in their lives. Appointments are booked Monday to Friday, 10 am – 6 pm.